A blog post was getting what I thought was many views. So I decided that is the content to create 50 Things to Know Before Having a Baby from. This may be a little frustrating but keep going. They will step you though the process. I needed a nice cup of tea when this was over. Look for help documents if you can’t get the formatting correct. Choose text that you can see when the book is in a smaller view. Put social media links on your blog. AddThis.com was an easy way to do this for blogger. Pinterest really got my book going. 111 Please pin this post if you like it. Thanks! Pinterest is where I get the most visitors to Charlie-The-Cavalier. This is why i keep researching and trying different things to keep working on finding more visitors from this social media. I have also tried and have links to other social media. As you see on the right facebook, amazon, google, you tube, email, and rss feeds. 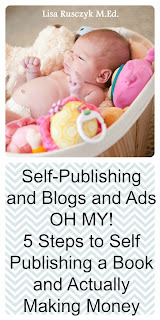 Here is another post you may be interested in: Self-Publishing and Blogs and Ads OH MY!- 5 Steps to Self Publishing a Book and Actually Making Money. The traffic sources for these views pinterest mobile, pinterest, and pinterest! Here are 10 Thing to Know to Have a Blog Post go Viral. I would love to hear your feedback. 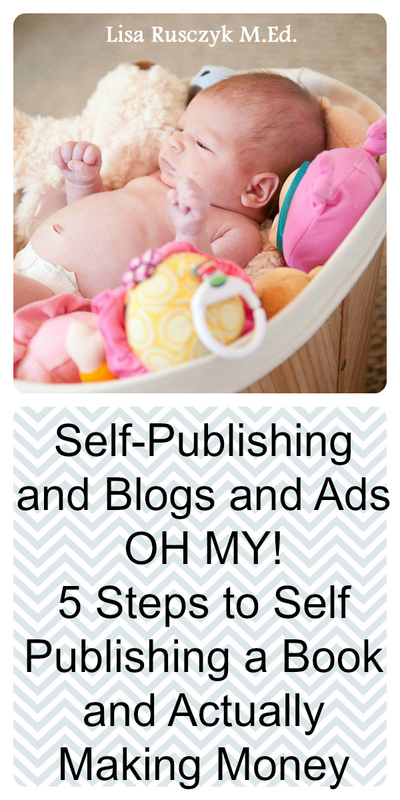 I have read many tips but these tips are what works for me and what I work on daily to market my blog. The reason I do this is because I love to get information out there to others. Knowledge is power. 6. Create a Following on Pinterest– Create boards that contain content in your niche. My niche of the post that I want people to follow is babies. I create a couple boards including baby stuff. People can followmy boards. I have about 2,250 followers at this point. I can then pin my new posts and hopefully people will continue to pin them. Recently i created a board that was for balloon birthday ideas for my daughter. Somehow the one board has over 1,400 followers in a couple weeks. 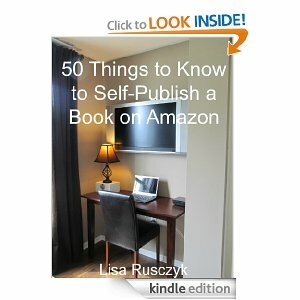 On Amazon Associates you can create another page to link your books, add pictures, and ultimately get more people to buy your book. I watch Feedjit to see where people are coming from and going. Create Free Promotion days of Amazon for your book. Use this to move up the Amazon ranking. May take a couple months for the direct depot to be made. How I Sold a Million eBooks in 5 Months – Sorry everyone I only sold about 400 in this time frame. Good Reads– A book review and share website. Please leave your comments on the book. Charlie-The-Cavalier Blog Post Teaser– Includes some of the tips. Amazon.com– Reviews of the book and facebook likes. Free Amazon Kindle Books– Books featured here when they are free during a promotion.